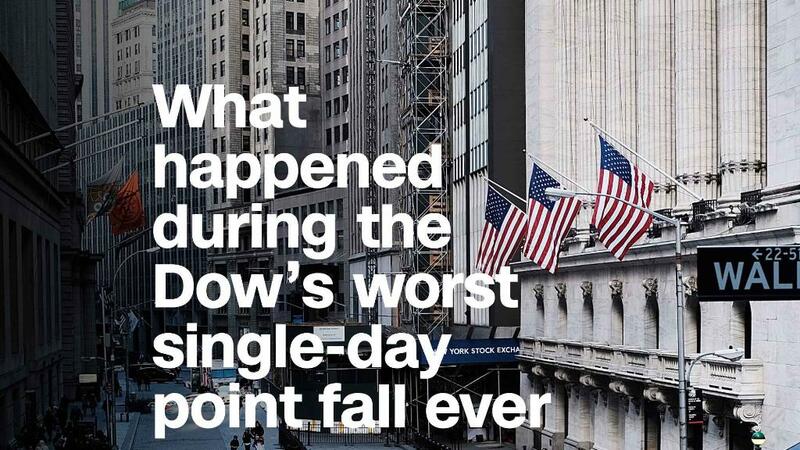 Why is the Dow dropping? Stocks are getting pummeled at the moment. The Dow fell more than 1,800 points over two sessions on Friday and Monday. Its 4.6% plunge on Monday was its biggest since August 2011, during the European debt crisis. The rout in U.S. stocks is also hitting markets around the world. Major indexes in Japan, Hong Kong and Australia all dropped sharply on Tuesday morning.